How do you combine the family-friendliness of an all-wheel-drive 7-seat SUV with the fun-to-drive dynamics you expect from a Mazda? You build the CX-9. 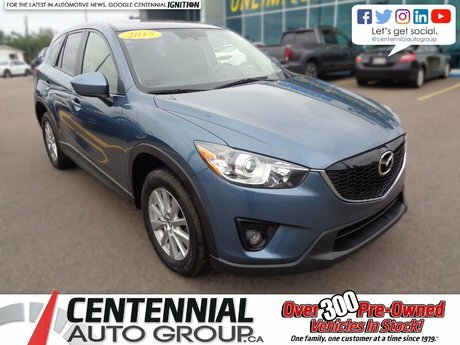 This 2015 Mazda CX-9 is an all-wheel-drive GS model optioned up with a Luxury package. 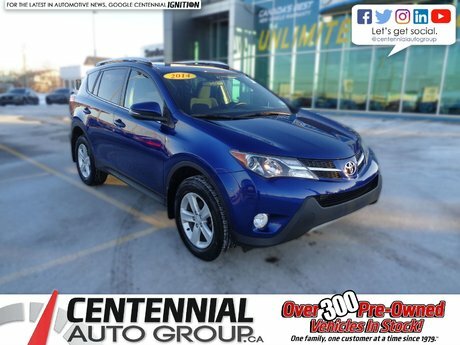 That adds leather seating, a power tailgate, proximity access, a sunroof, and a power front passenger seat to a long list of standard equipment. The GS also includes an 8-way power driver's seat, heated front seats, an auto-dimming rearview mirror, rain-sensing wipers, and a 273-horsepower V6. Thank you for your interest in this Mazda CX-9 located at Centennial Mazda, 402 Mt. Edward Road, Charlottetown, PEI. We look forward to hearing from you – call us toll-free at 1 (877) 339-6031. 3.7L 24V DOHC V6 - V6 cyl. 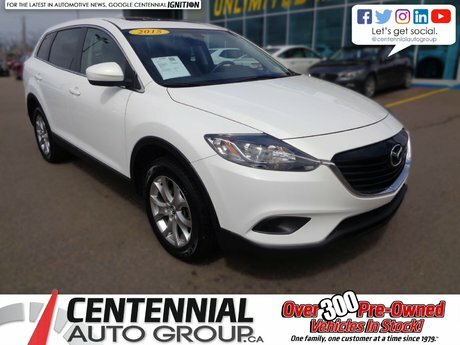 Interested by the 2015 Mazda CX-9 GS **AS LOW AS $74.00 WEEKLY PLUS TAXES** | **Financing available for almost all credit situations** ?